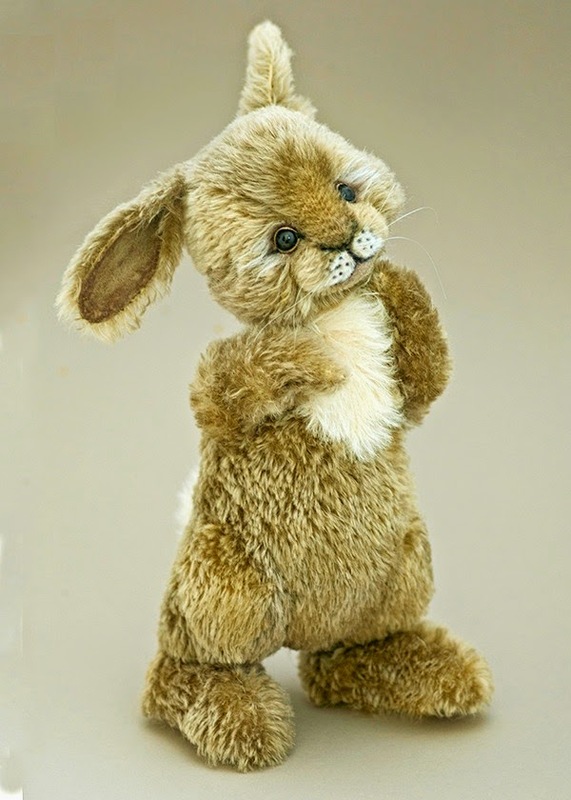 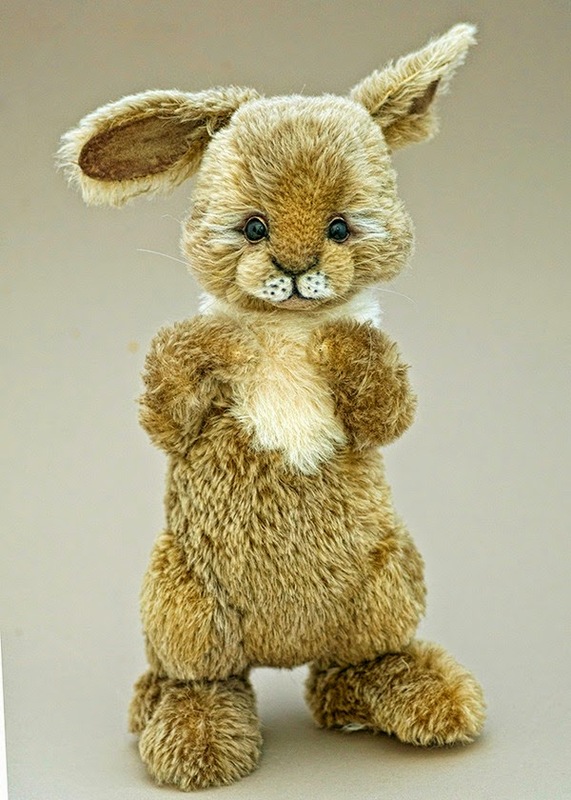 This is RAGS the bunny, he is listed on eBay starting at 8pm on Sunday 23rd ( UK time). 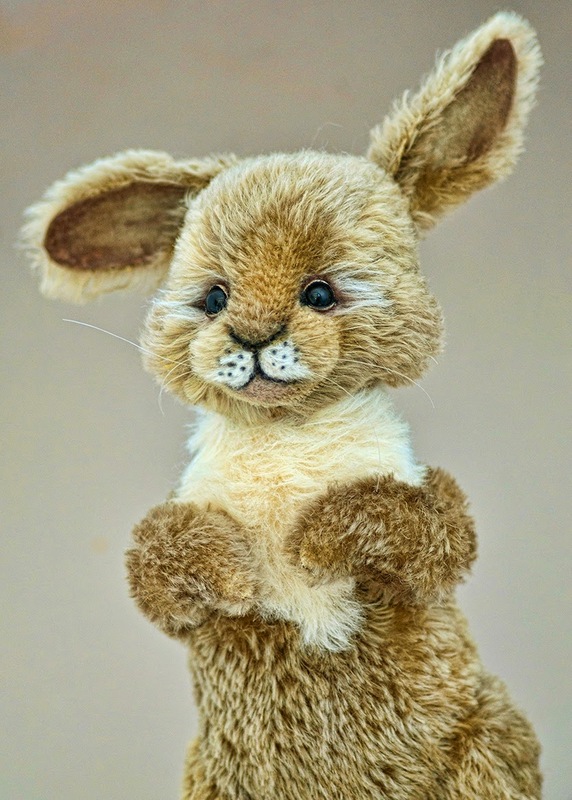 He's 14 inches tall, plus his ears and is made from hand dyed mohair. 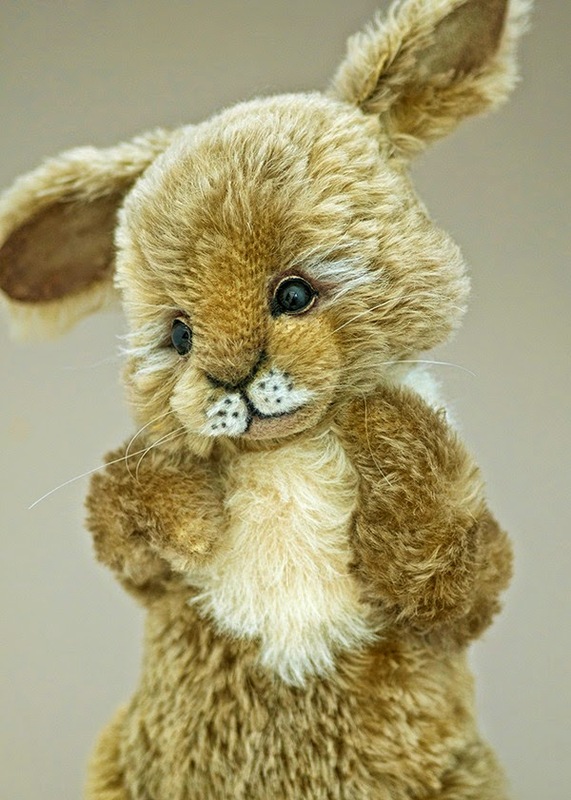 There are loads of lovely photos and all the details are on the auction page.